​while providing reliable service that is unmatched. 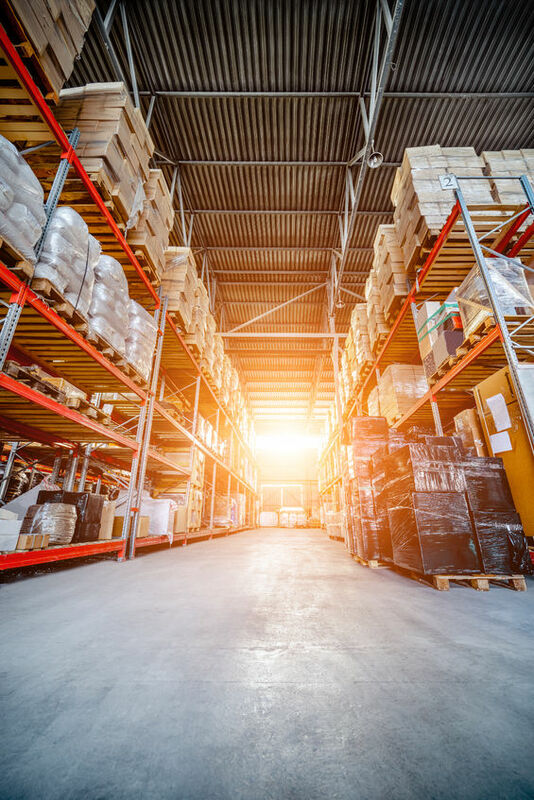 Established over 25 years ago our range of services continues to grow by listening to our customers, anticipating their needs, and through continuous product improvement. 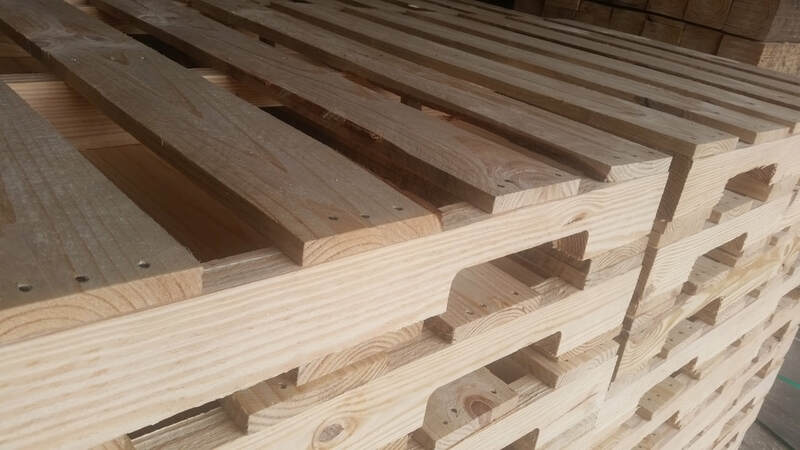 Our superior service has established our place in this industry thus allowing us to make a distinctive and substantial impact for the pallet and shipping needs of our customers and clients. 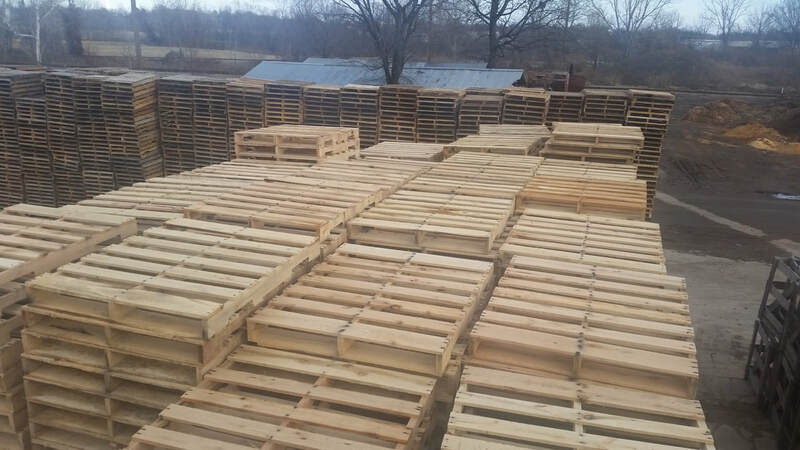 We offer a wide array of custom, new, or recycled pallets. 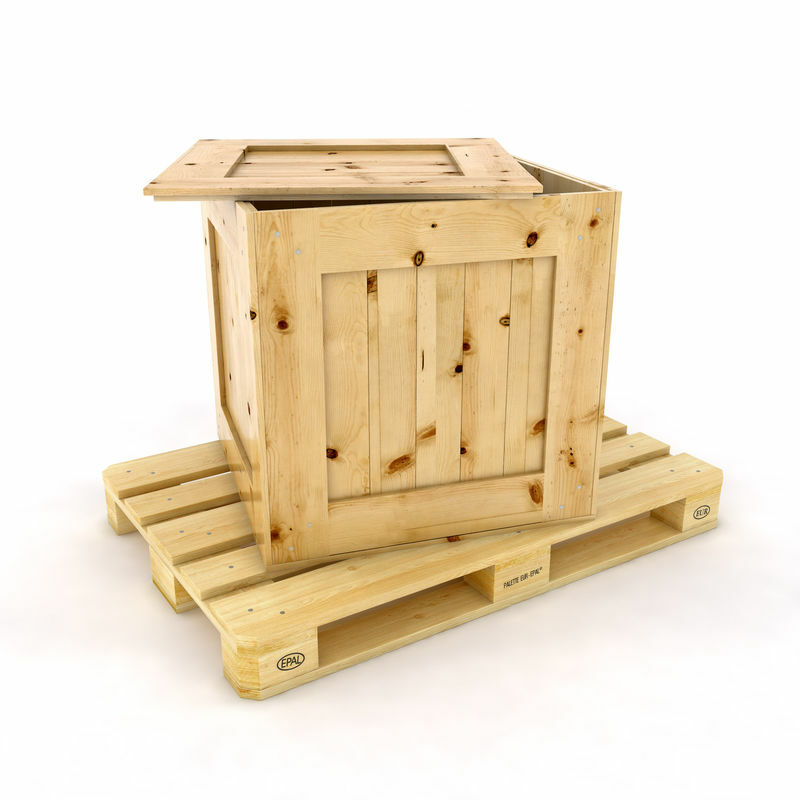 From economical wood to hygienically safe plastic and aluminum designed for food production environments, Best Pallets can provide them. We're located just off River Front drive in downtown Fort Smith.